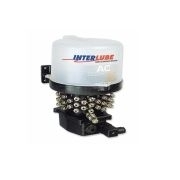 Interlube AC Range is the system most commonly fitted to Agricultural machinery. AC1 – this compact reservoir model is designed for light machinery, in 12 or 24 volt with up to 12 lubrication points served. AC2 - is designed for mid range sized machines and trailers in 12 or 24 volt, serving up to 36 lubrication points. AC3 & AC6 – the best product option for use on larger machines, serving up to 60 lubrication points using SAE80 oil to NLGI grade 2 grease. 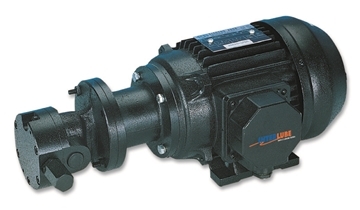 Please send me more information on AC3 RANGE OF 12/24 VOLT MULTI OUTLET GREASE PUMPS.